The club is offering two styles of softshell jackets embroidered with the OVTC logo. 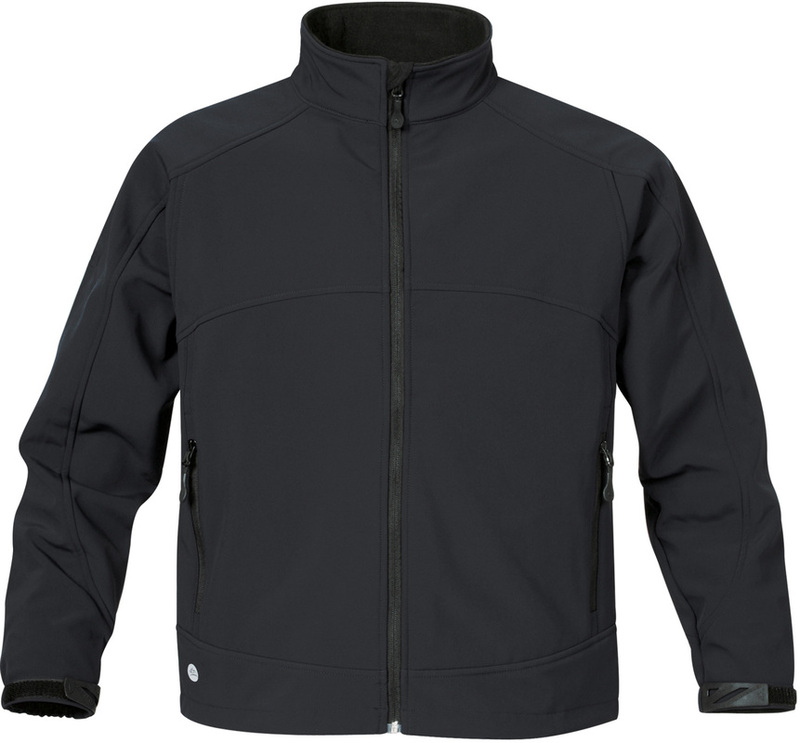 Stormtech CXJ-1 Crew Bonded Shell - $75 including tax. 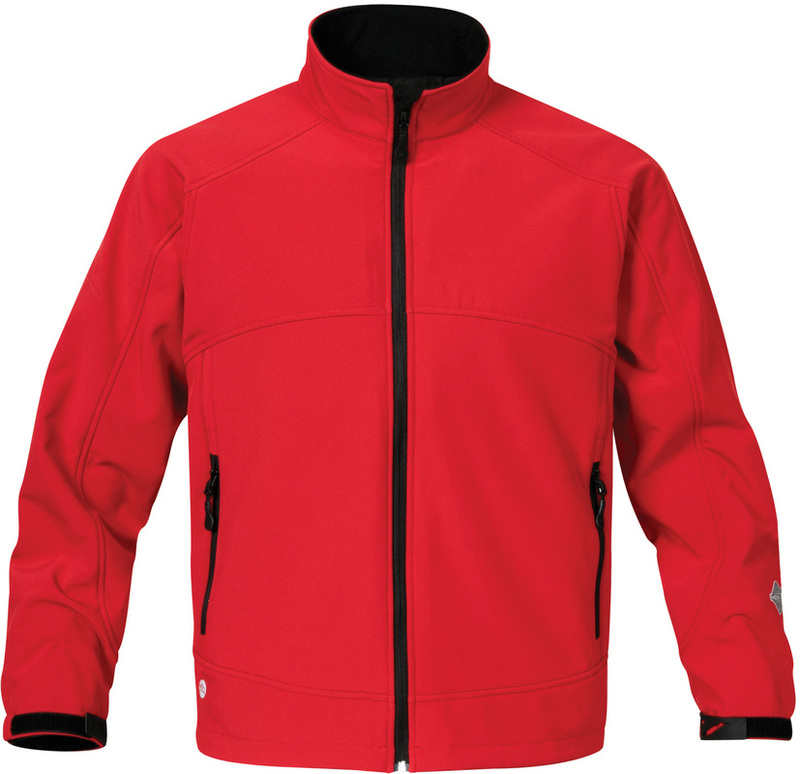 See http://www.stormtech.ca/cxj-1-crew-bonded-shell.html for more information. 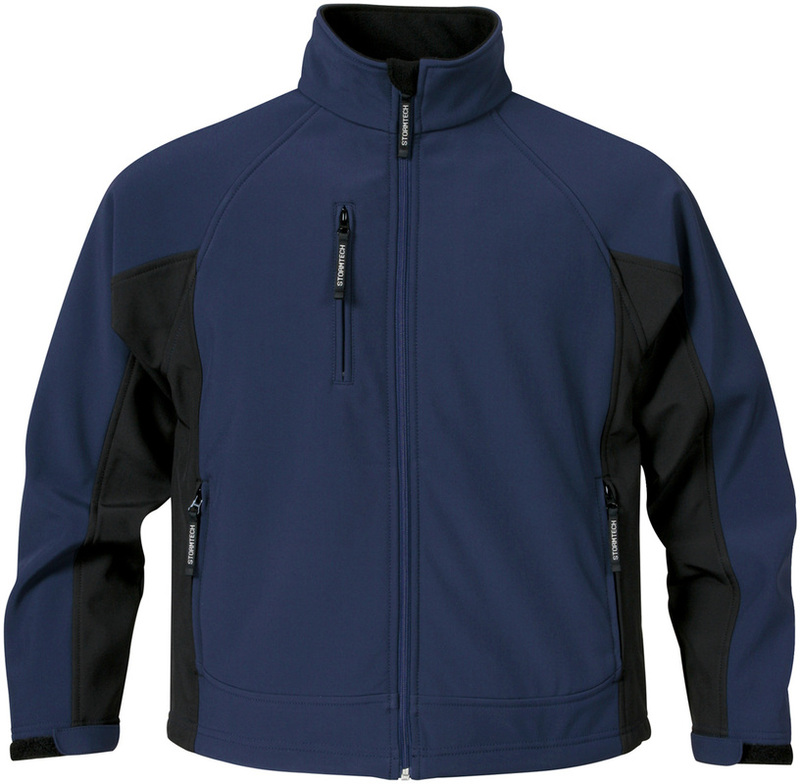 This wind and water repellent mid-length jacket is available in men's and women's styles, a choice of four two-tone colours and sizes from Small to 2X-Large. Stormtech BX-2 Cirrus H2Xtreme Bonded Shell - $95 including tax. See http://www.stormtech.ca/bx-2-cirrus-h2xtreme-bonded-shell.html for more information. This waterproof and breathable mid-length jacket is available in men's and women's styles, a choice of four solid colours and sizes from Small to 2X-Large. To order a jacket, please send an email to Martin at regalia@ovtc.net indicating the quantity, type (CXJ-1 or BX-2), style (men's or women's), colour and size. Jackets will be sold by advance order only and must be ordered by Tuesday, 4 September. Please contact Martin if you have any questions.